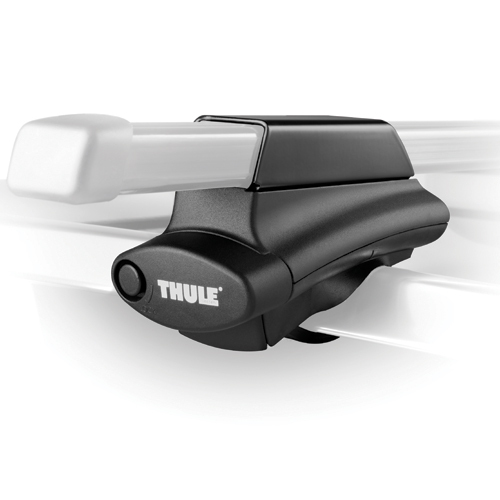 Thule LB58 58" Standard Load Bars for Thule Roof Racks are made of cold rolled, galvanized steel with welded seams for maximum strength. 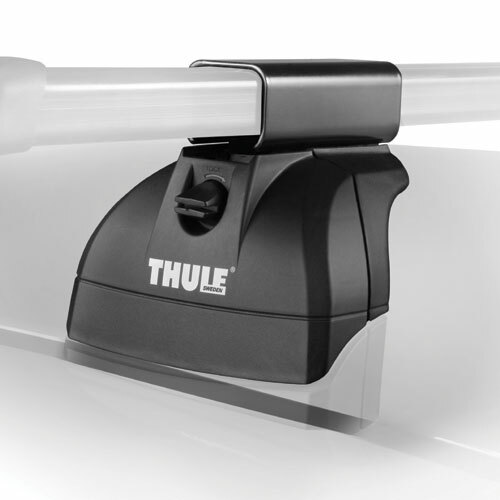 The Thule LB58 Load Bars are finished with a tough, black, pressure sealed polyethylene cover for long lasting durability. 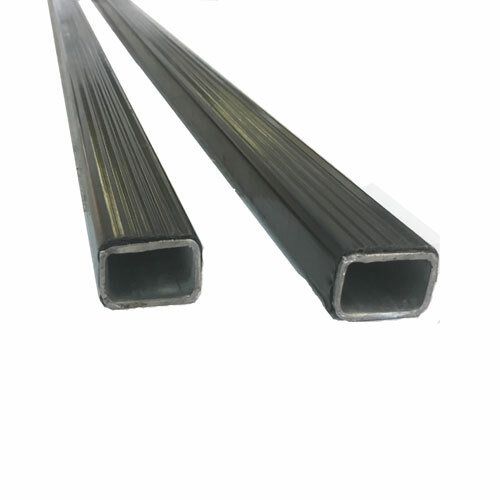 Thule Load Bars are also available in 50", 65" and 78" lengths. 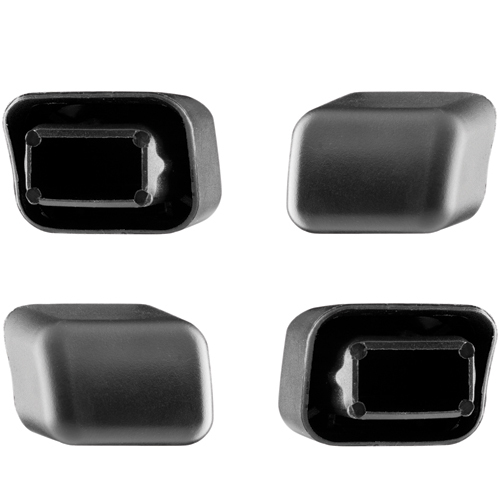 Thule Load Bar End Caps are included with the foot pack or sold separately (see below). 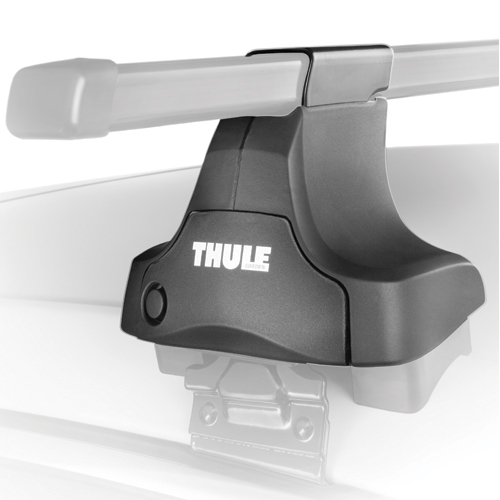 A Thule Foot Pack is required to fasten Thule Load Bars to your roof.